Renault Brazilia launched a new limited edition of the Renault Sandero. 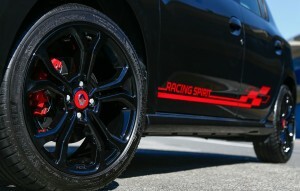 It is the new Sandero RS 2.0 Racing Spirit that offers 150 HP, sports brakes and suspensions and some spectacular changes. 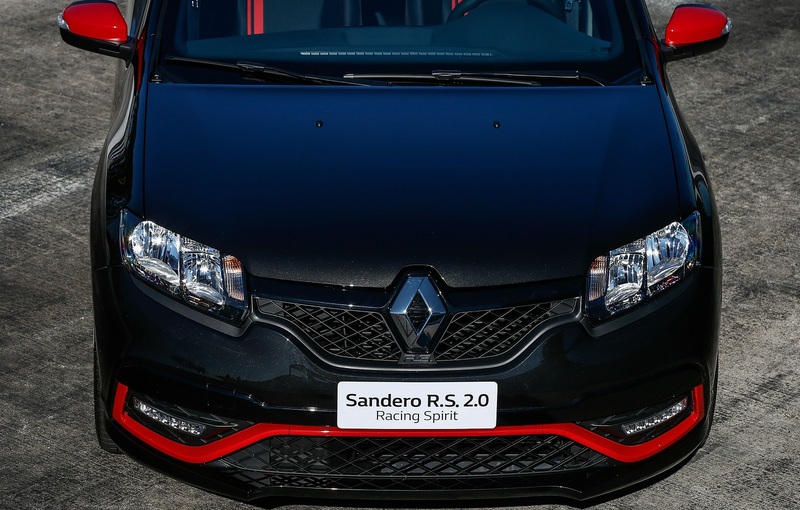 We already know that Renault offers in Brazil a sporty version of Sandero, sold under the French brand name that is called Sandero RS. This version that many European fans of Dacia would like to buy became even more interesting with the appearance of a limited edition that transforms the model and gives it a more aggressive look. 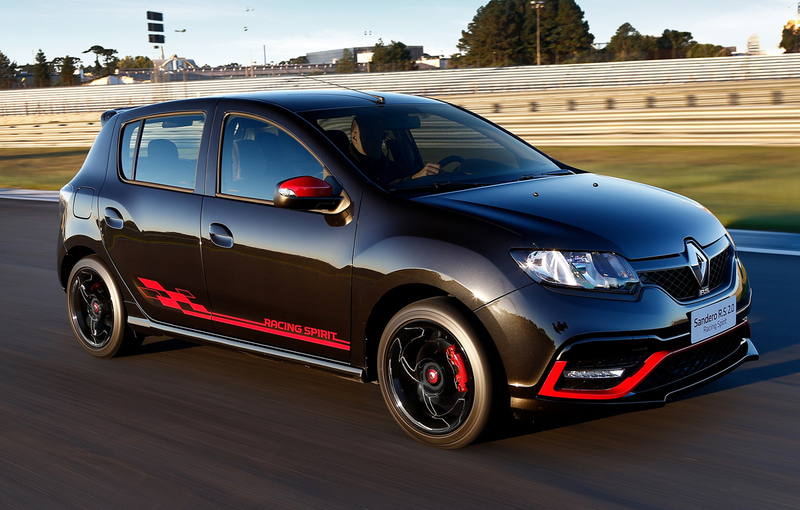 The Sandero RS Racing Spirit limited edition is based on the contrast between the black body color and the red inserts that give a more sportive look to the car. Thus, besides the stickers covering the doors, the front and rear spoiler are underlined by a red stripe, the side mirrors and the disc brakes are also painted in the same color. 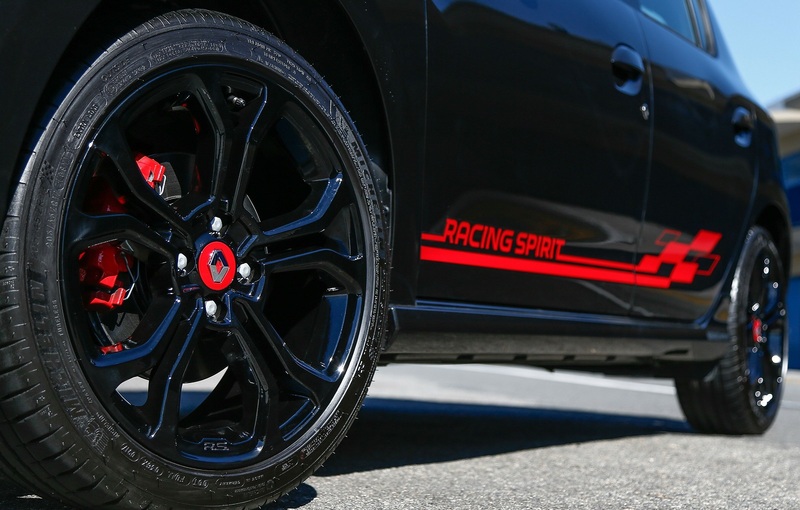 The exterior is complemented by a set of 17-inch black wheels that use Michelin PS4 205/45 / R17 tires. The black and red contrast is found also on the interior. 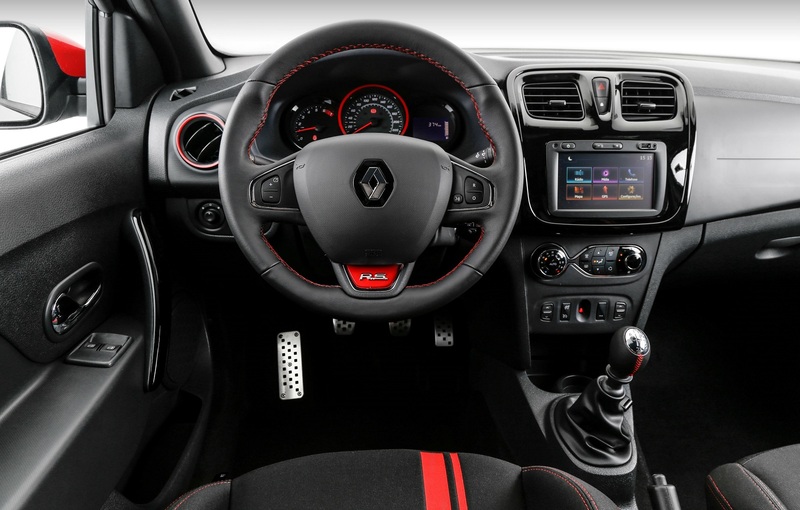 The dark interior is decorated with a set of sport seats with longitudinal stripes and red stitching. The red color is also found on the steering wheel and around the clocks. 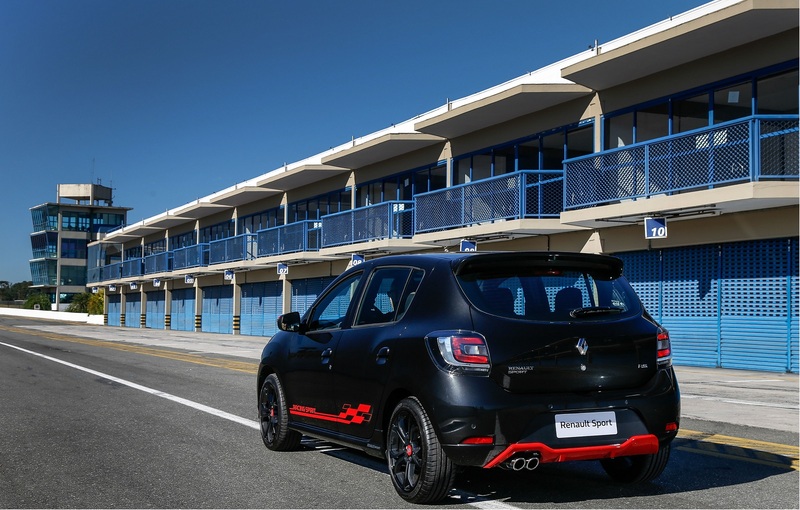 Renault Sandero RS 2.0 Racing Spirit is powered by the same engine that develops 145 HP when fueled with petrol and 150 HP when fueled with ethanol. The model has a 6-speed manual gearbox that was manufactured by the RS division of Renault along with the suspension and the electro-hydraulic direction. Like any other sports car, the Sandero RS 2.0 Racing Spirit can be driven in three modes: Standard, Sport and Sport +. The driver can switch between them with the RS button on the center console. The Sport + mode will disable the ESP and will allow the driver to adopt a more aggressive driving style. The Renault Sandero special version achieves an acceleration from 0-100 km / h in 8 seconds when it is powered by ethanol (8.4 seconds for the petrol version), while the maximum speed achieved by the RS Racing Spirit is 200 or 202 km / h, depending on fuel.